I’ve decided to do a weekly post on the clothes that Ollie wears. I often get compliments on what he’s wearing and other mums asking where I get his clothes from. 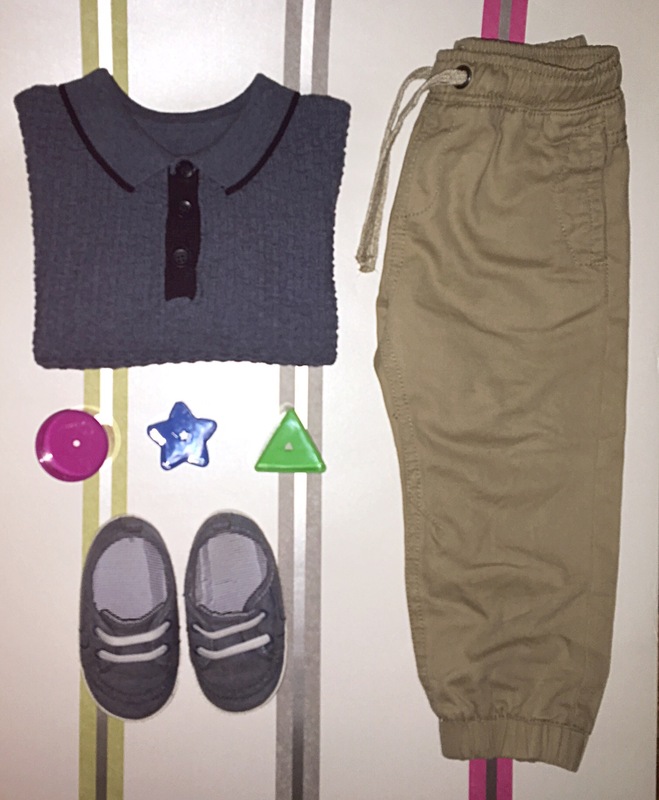 It’s quite difficult to buy stylish clothes for little boys as there’s nowhere near as much choice as there are for girls, so I thought why not share his super cute style.